As a web designer, I field phone calls from business people needing web work. So I’m in a position to detect emerging trends in what people’s perceptions of they’re looking for. These days I often hear, “I need a WordPress website.” Not just a website. A WordPress website. Why? People think this catch-phrase is the best way to create a website with a blog as a major attraction because WordPress is a popular solution with the largest number of users. As of November 2014, W3Techs reports that 23.2 percent of all websites are WordPress-driven. But is WordPress really the best choice? Because the Worldwide Web is so diverse, one platform simply can’t work for every business needing a serious web presence. 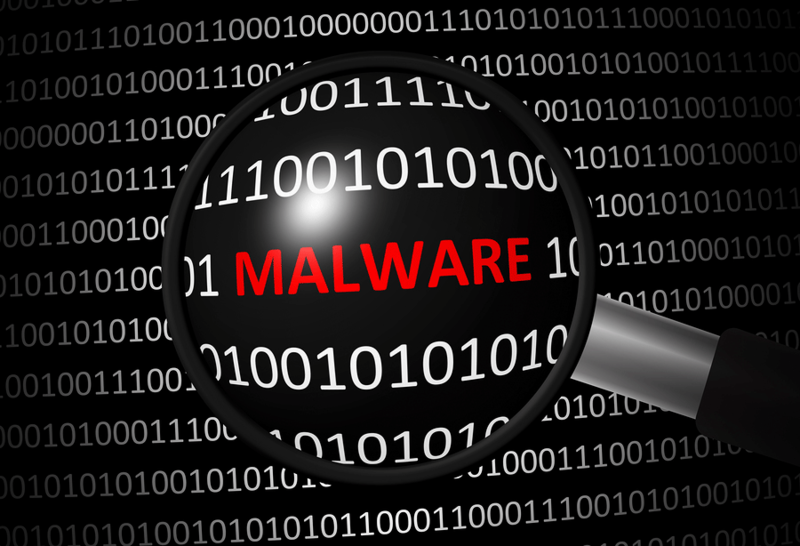 WordPress sites are terribly vulnerable to hacking and virus attacks. WordPress sites are hard to optimize. Because pages are created one at a time, they must be optimized the same way. If the popularity of a keyword phrase changes over time (as it inevitably will), then re-optimizing a very large website will be painstakingly slow and tedious. WordPress sites need frequent and careful maintenance. If there’s an update for the site template, implementing it may “break” the code for add-on modules required for specific functions. There are literally tens of thousands of modules, and any issue resulting from an update is unpredictable. Likewise, if a module itself is updated, there’s no telling whether it will “break” the site or affect another module as well. WordPress programming versions can impact performance. Site templates are built using php, a programming language that—if updated—can also “break” a site in unexpected ways. Site templates are built by programmers with varying levels of skill. And because WordPress is open source, its community of developers works without any organizational oversight. So, there’s no telling about the quality of the programming or what possible “bugs” may occur if modules created by different programmers are added to the same site. So what kinds of sites should not use WordPress? E-commerce sites. Although a popular plug-in like Woocommerce comes free at first, adding many extensions can become inconvenient and expensive. And upgrading the plug-in itself can make changes to the front end and “break” things. Also, plug-ins are available by subscription and need to be renewed annually in order to benefit from bug fixes and upgrades. Large sites requiring frequent re-optimization. 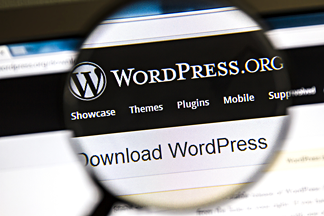 Because WordPress was originally intended for blog construction, its evolution into a content management system has changed how it should be configured to maximize search engine optimization. Part of the problem lies in the tagging and categorization system, and part lies in the inability to update optimization easily across a large site containing lots of pages. Sites that are low-budget and need little or no technical maintenance. Because WordPress can add extra costs for technical support and maintenance, using a different, less costly solution is much better for a budget-conscious business. Simply put, using WordPress is overkill. Because WordPress is so well known as a blogging platform, it can be difficult to persuade a prospect to use something different. But the benefits of a simpler, less costly solution are worth examination.